Thank you for your consideration to this worthy cause! 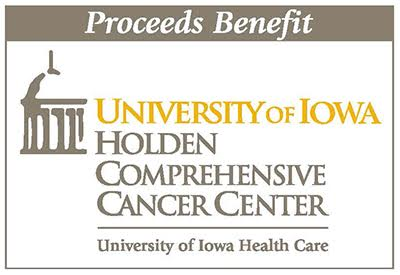 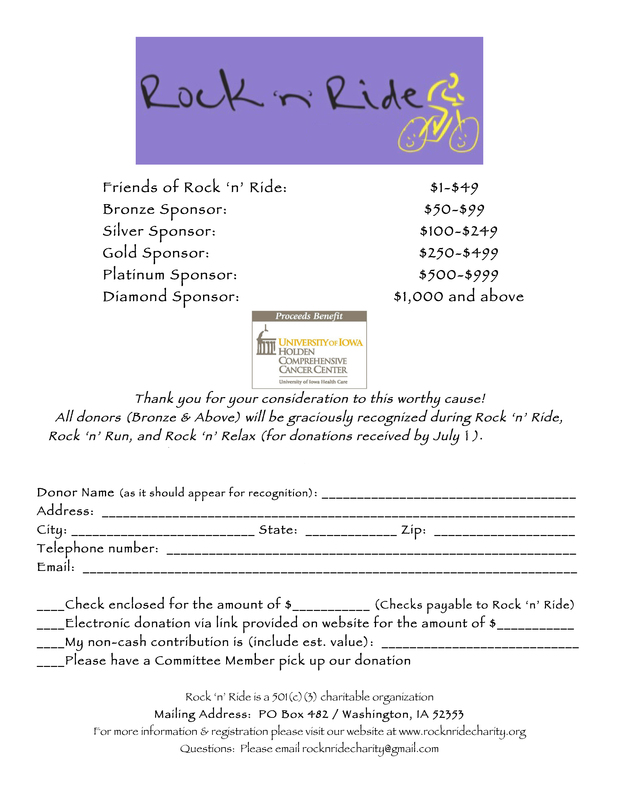 All donors (Bronze & Above) will be graciously recognized during Rock ‘n’ Ride, Rock ‘n’ Run, and Rock ‘n’ Relax. 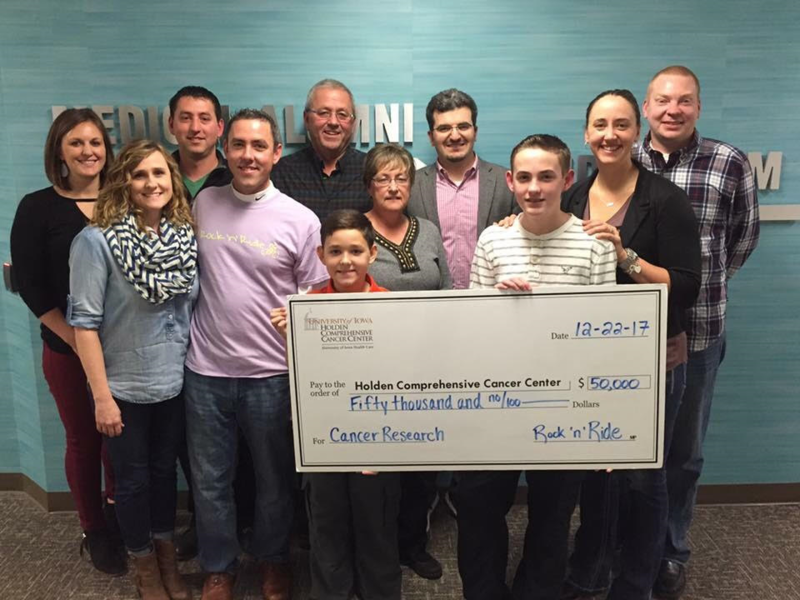 Please use the form here to submit your donation. 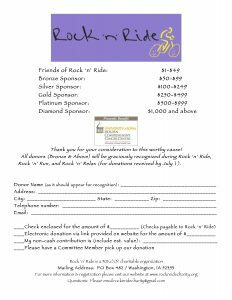 If you have any questions please email rocknridecharity@gmail.com.